Frances is seen in a photo she provided Tuoi Tre News. 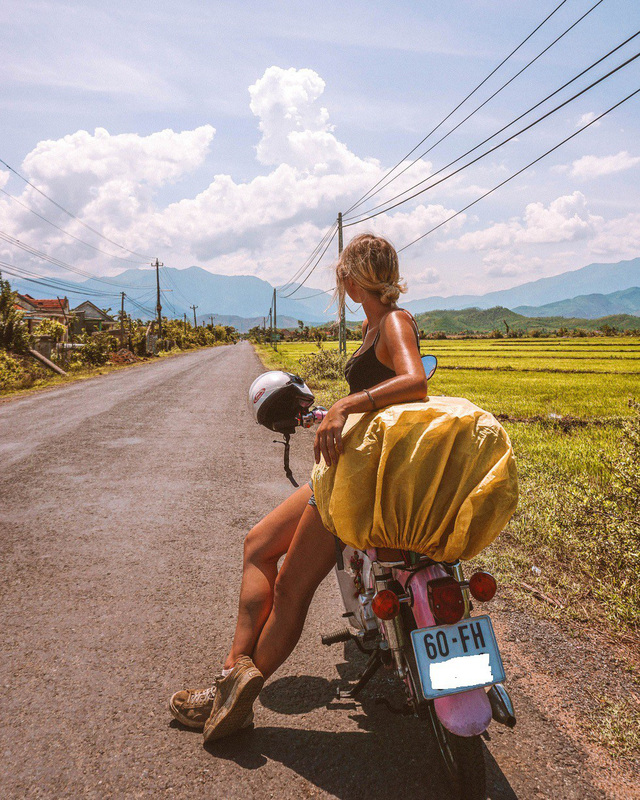 Some 3,600 Instagram follows on @so_theadventurebegins spent two months last summer eagerly awaiting new pictures of a young woman traveling through Vietnam on her eye-catching pink Honda Cub motorbike. The account’s owner, who goes by Frances, did her bucket-list journey last summer as she rode from Saigon to Hanoi. “I decided to challenge myself,” the Scottish woman shared with Tuoi Te News. 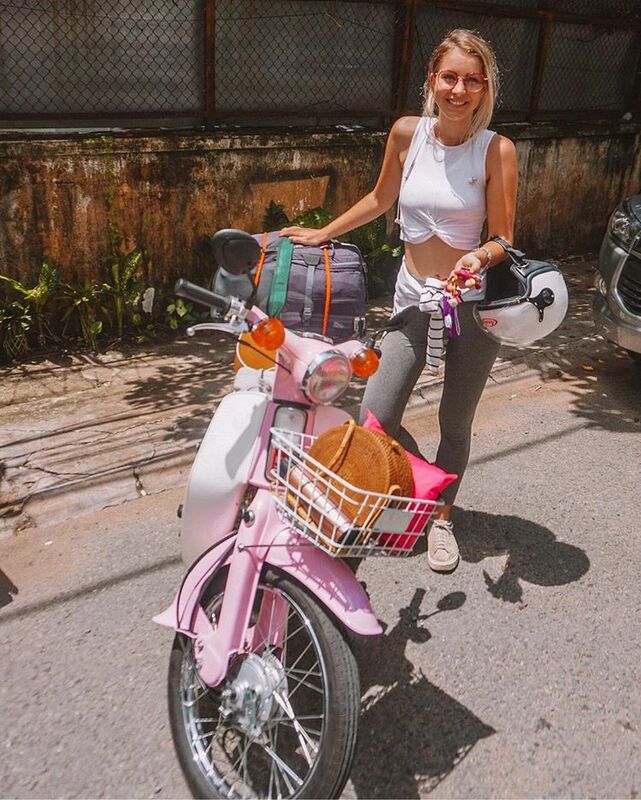 Frances is seen with her pink Honda Cub in a photo she provided Tuoi Tre News. “I loved driving the motorbike and had driven the length of Vietnam on my bucket list for years,” Frances said. The 24-year-old woman treated herself to a reconditioned pink Honda Cub just for the trip. “Lots of people, both at home and in Vietnam, told me I was crazy to drive all the way on my own and even crazier to drive across Vietnam on a Honda Cub, but this just made me more determined to do it,” she admitted. In fact, the journey was not as tough as what people had said, according to Frances. 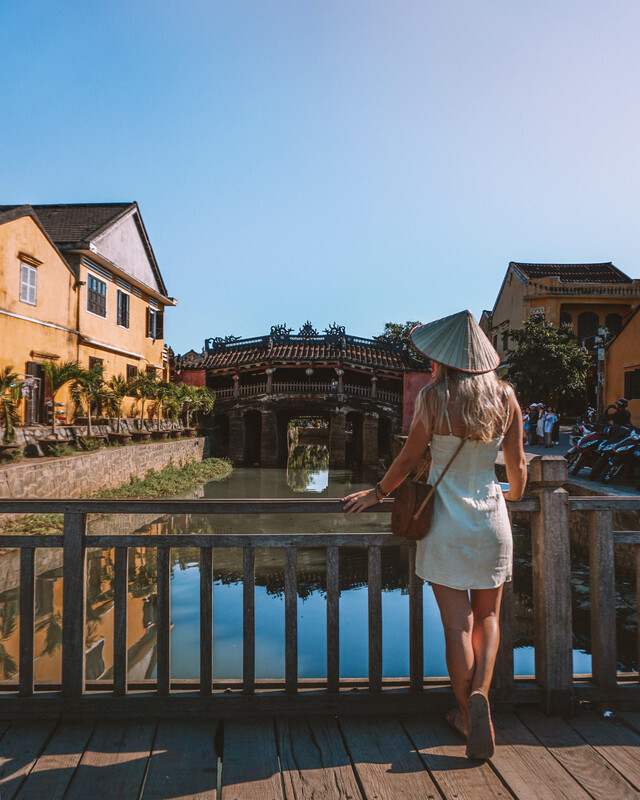 “I drove very slowly so it took me two months to get to Hanoi, but this was great because it meant that I had lots of time to relax and explore each town between the long days of driving!” Frances recalled, excitedly. 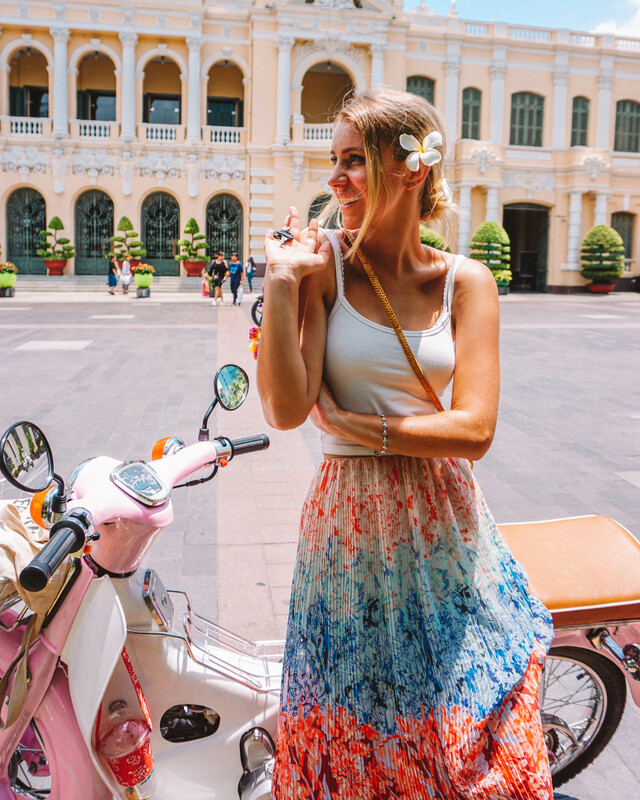 “I had also been driving motorbikes in Ho Chi Minh City for a number of years, so I'm used to the crazy Vietnamese traffic,” she added. In one of her posts, the young traveler detailed her feeling about the trip to her followers. “I remember this moment so vividly. I got lost. Intentionally,” Frances wrote. “I don’t really know where this was taken, somewhere between Nha Trang and Quy Nhon. “I’d just left the boys I’d traveled with in the south to spend some time on my own, and it was the first long drive I’d done solo for a few weeks. As Frances decided to escape the highway to find a café, she ended up exploring some empty back roads cutting through rice fields. But the most beautiful part, according to her, more than the scenery or freedom of driving solo again, was the interactions with locals. 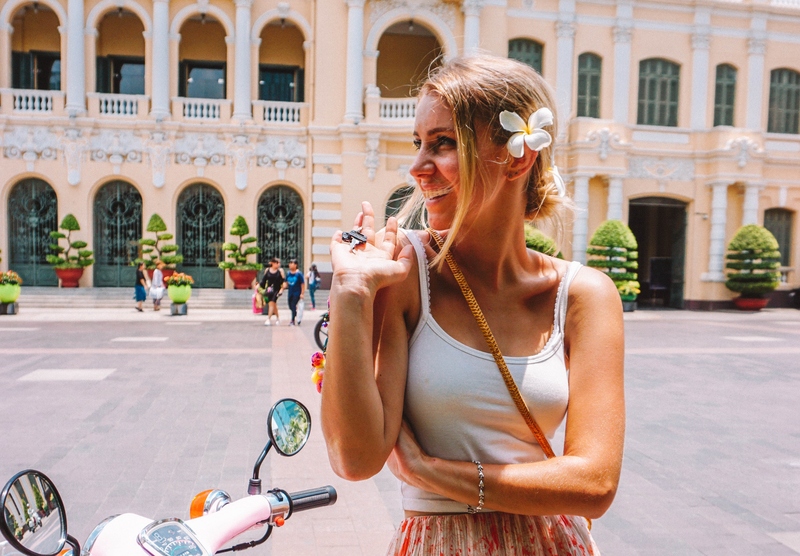 Shortly after graduating from university, Frances moved to Vietnam as she wanted to experience life in Asia and to see if the role of a teacher suited her. 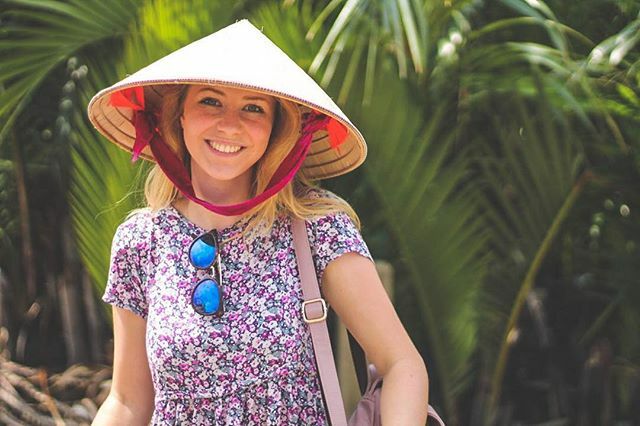 “It turns out that I love Vietnam and I love teaching, and as a result I’ve been living in Saigon for two and a half years,” Frances shared. 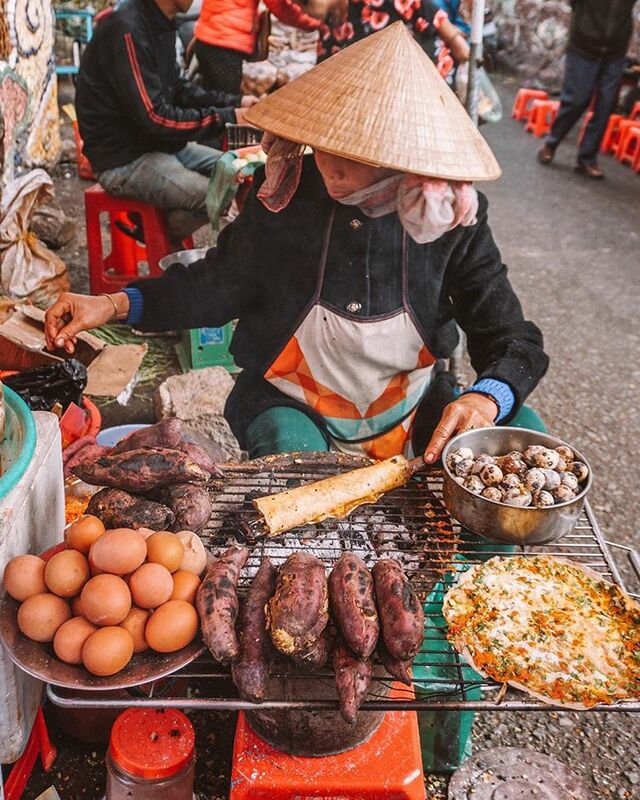 The things that made her love Vietnam, as she says, are the food, the scenery, and the kindness of locals. “Vietnam has become my home,” she said. Now, after driving across Vietnam, she has discovered so much more. Before moving to the Southeast Asian country, Frances knew nothing about it other than the beautiful photos of famous places like Ha Long Bay and Sa Pa.
“To me, the beauty of Vietnam is in driving through the countryside, where you get to see life in small towns and farms, where you get to zigzag through the mountain roads and stop at beautiful empty beaches," Frances said. 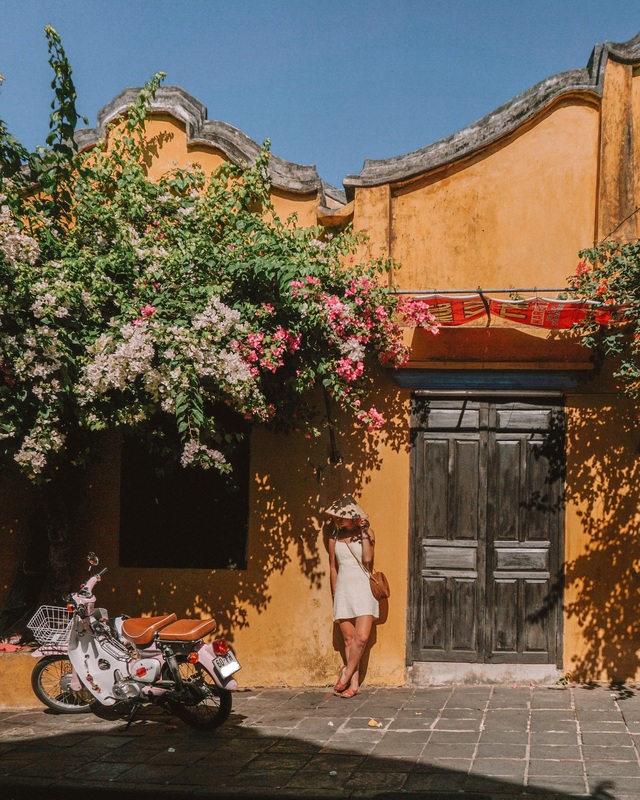 “Driving through Vietnam allowed me to interact with so many kind-hearted locals, who would help me with directions or push me when my bike ran out of gas, or even just come to practice their English when I took a break along the highway." The Vietnamese road trip has cemented Vietnam’s place in her heart, Frances insisted. “This will forever be a special place to me,” she said. 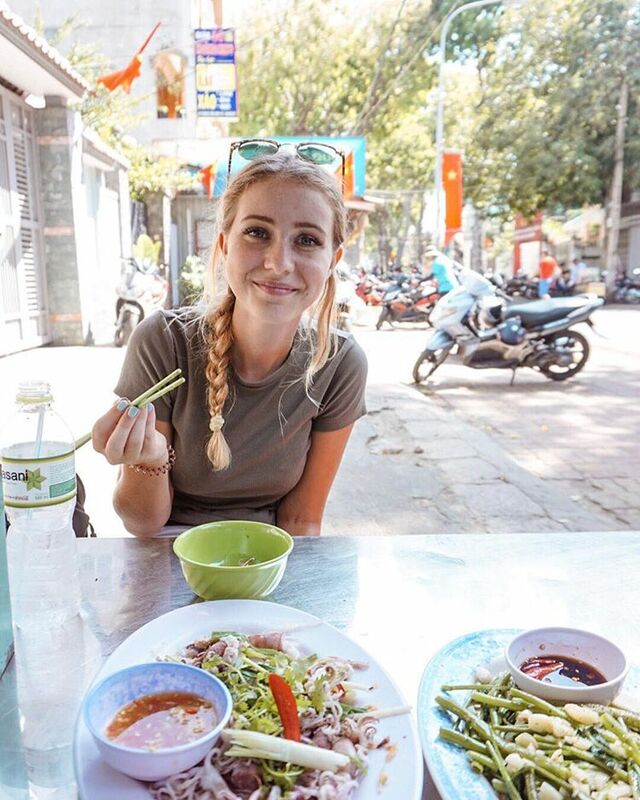 Besides posting photos during her journey and information about the places, Frances has also run a blog which shares information about traveling and living in Vietnam at sotheadventurebegins.com. 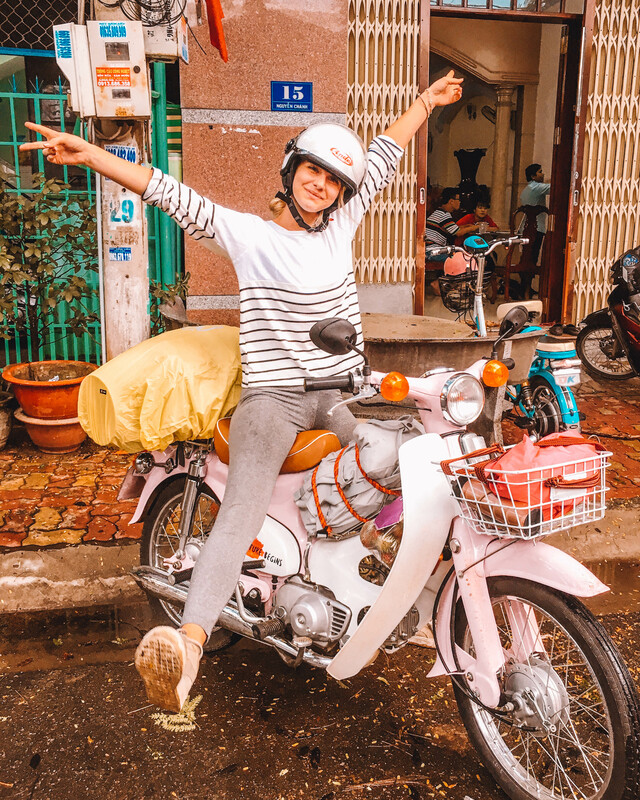 “By sharing information, I hope that I will inspire people to try new adventure, mostly I want to inspire girls that they can also do badass adventure trips like driving throughout Vietnam,” Frances said. 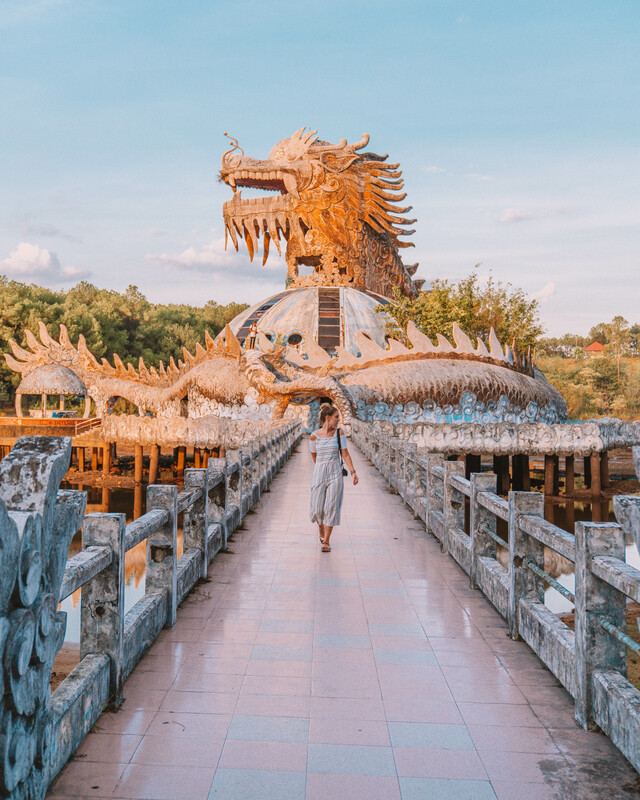 “Most of the people who follow me are either planning to visit Vietnam and looking for advice, or are interested in following the same path and becoming an English teacher in Vietnam." Below are some photos of Frances in Vietnam posted on her Instagram. Frances is seen with her pink Honda Cub. Frances is seen in a photo taken in Ho Chi Minh City she provided Tuoi Tre News.